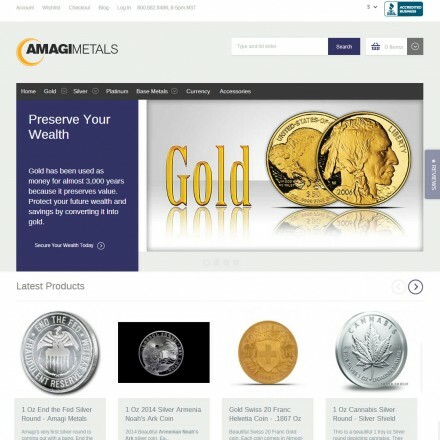 Amagi Metals is a global eCommerce precious and base metal dealer located in Denver, CO.
Amagi Metals are known for being a global eCommerce precious metals retailer. 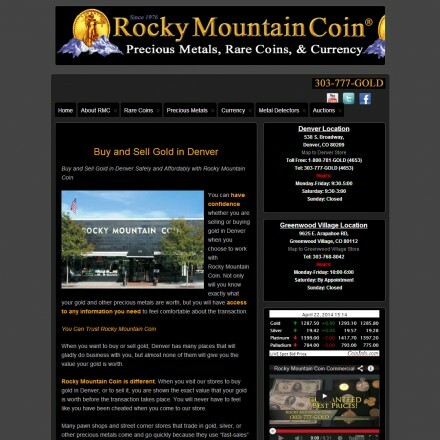 They sell gold and silver bullion, coins, rounds and bars to investors and institutions around the world. 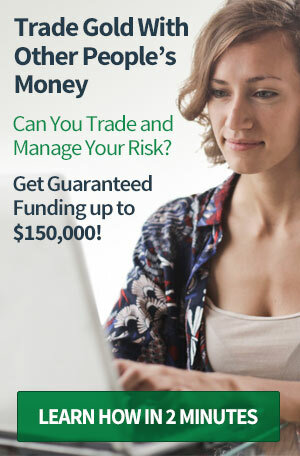 Stephen Macaskill founded Amagi Metals in 2009 with the belief that “everyone should place a portion of their assets into gold and silver to preserve wealth – as an insurance policy or hedge against financial and political calamity”. 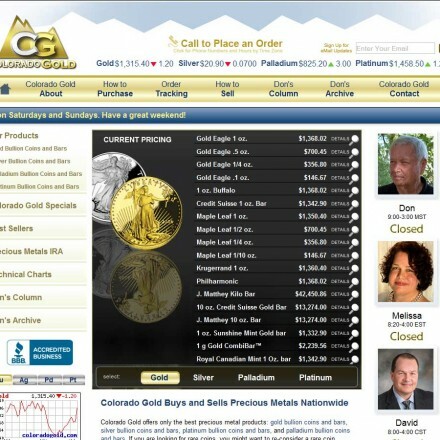 Amagi Metals are based in Denver Colorado but reach a global customer base through their eCommerce website and eBay store. 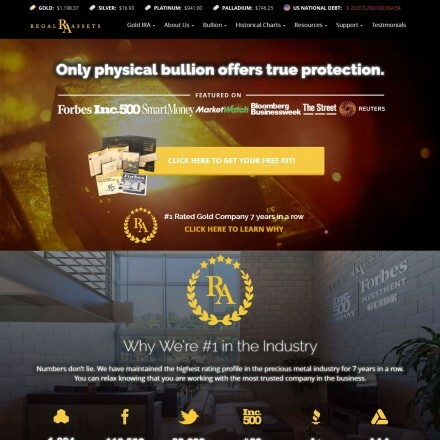 When doing business with Amagi Metals - please say you saw them in Bullion.Directory. Read or add Amagi Metals reviews and ratings using the "reviews" tab above. All Amagi Metals details are believed to be correct at the time of listing. Please report errors here. Amagi are my regular dealer and I’ve honestly never had an issue with delivery us John V above. 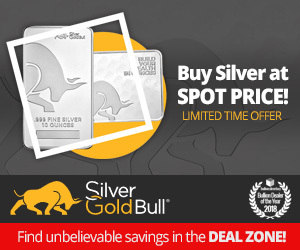 I’ve been more than satisfied every time I’ve bought and the few times that products have been unavailable or delayed, I’ve been informed in advance, such as during the big silver shortage last winter. 5 August 15 Be careful 27 days and no product or funds returned. Recently bought some End of the Fed and Suns of Liberty 1oz silver and have been very impressed with Amagi Metals at every step of the process. They carry some of the more unusual political pieces good prices, knowledgeable staff and quick delivery. Overall I’m very happy and would use Amagi again.